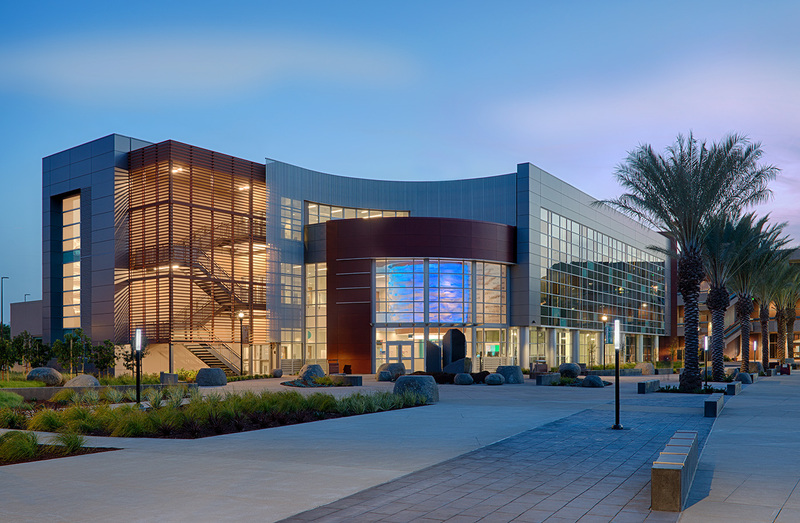 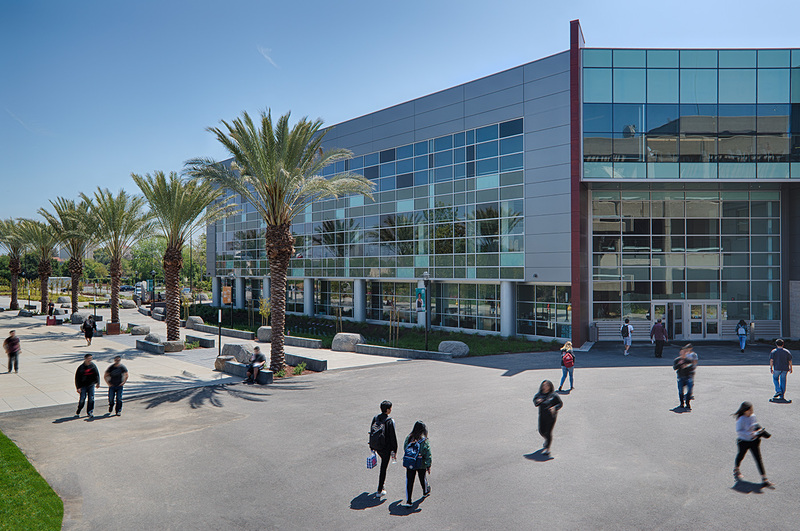 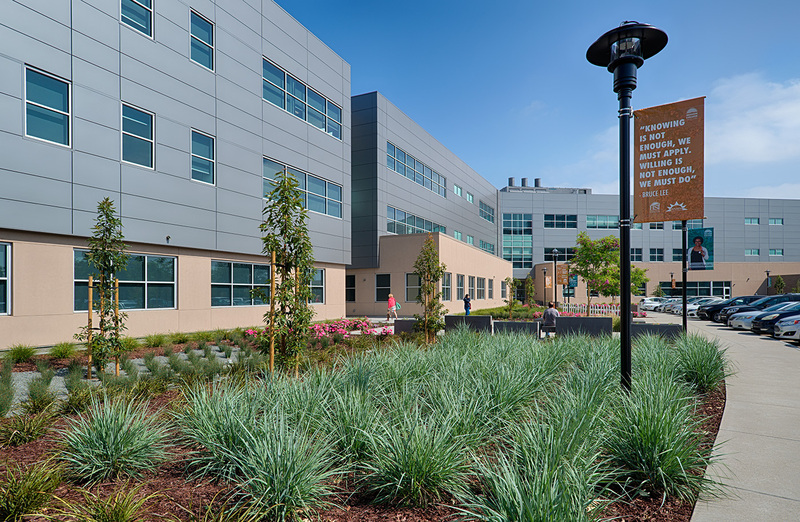 This 101,397 square foot building represents the second phase of the existing main building replacement at the Mission College campus. 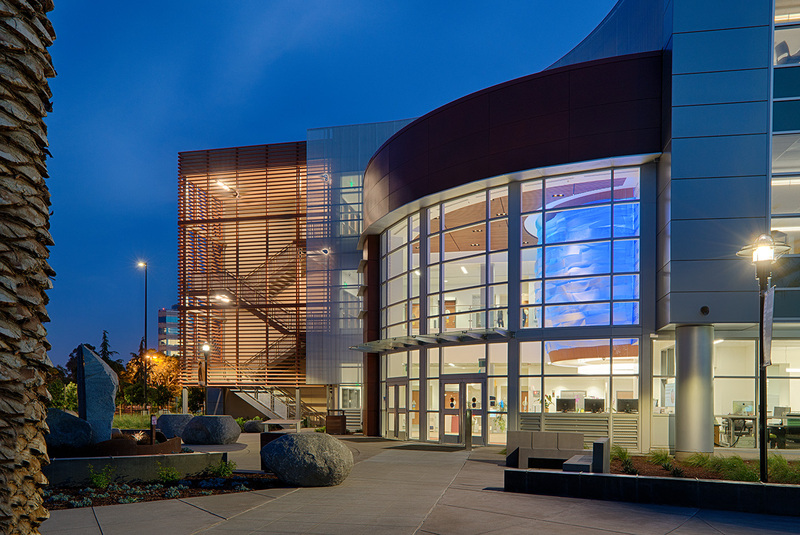 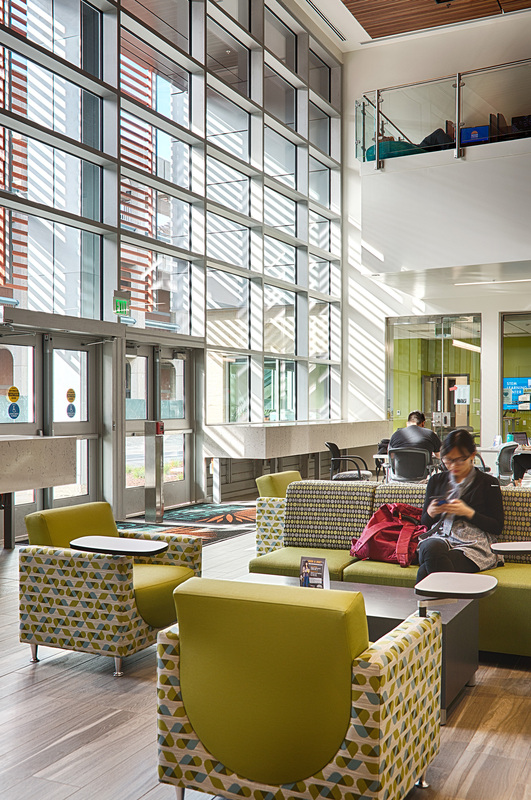 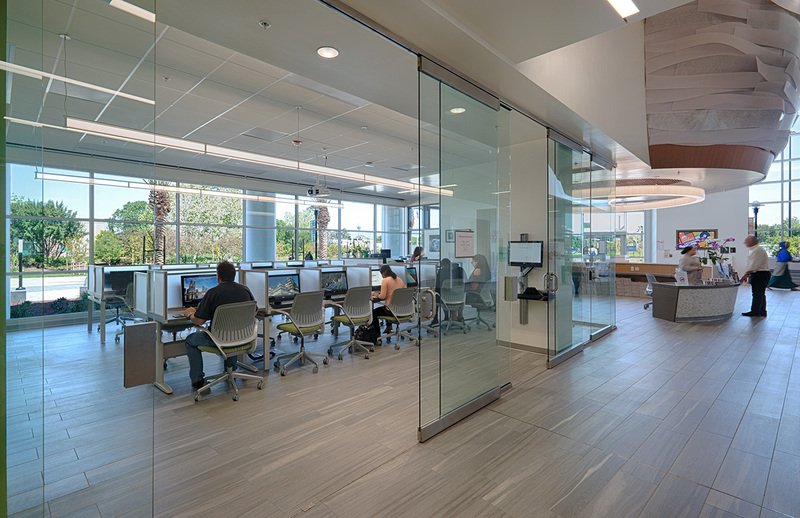 The Center houses a variety of student services, including a Welcome Center, Admissions and Records, Financial Aid, Health Services, Student Outreach and the Career/Transfer Center, among others. 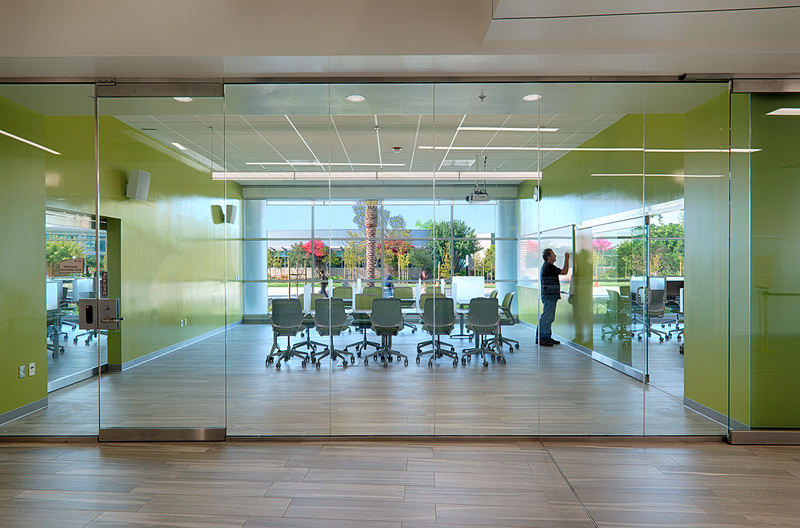 In addition to student services, the facility will also include instructional spaces for community education, group study spaces, skills labs, tutorial services and faculty offices. 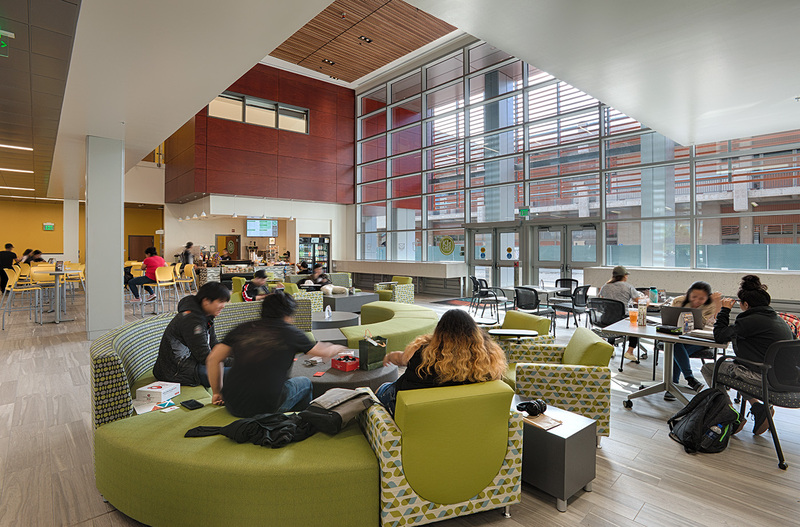 The design intentionally incorporated student gathering and study spaces throughout. 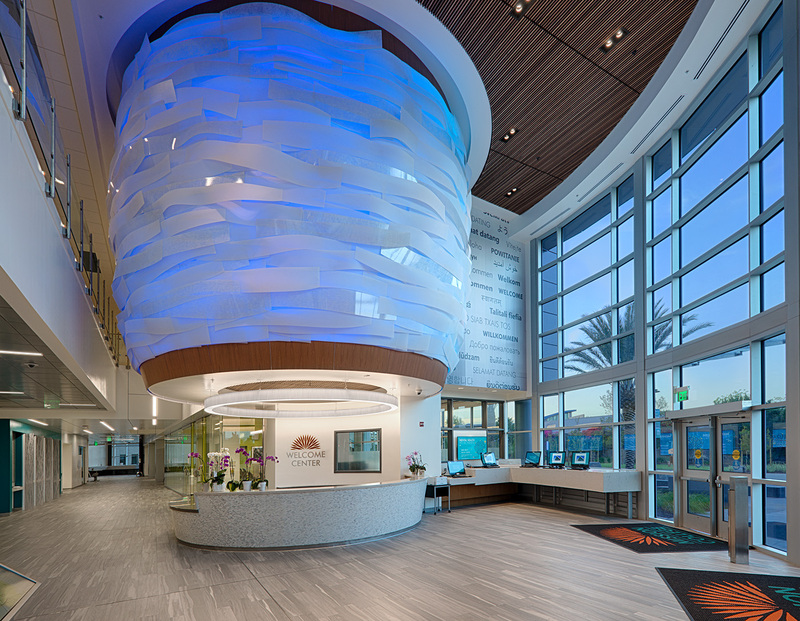 The facility is registered with the certification goal of LEED Platinum.